“Magical,” “Superb,” “Virtuoso,” “Outstanding”: these are the words newspapers such as the Calgary Herald and the Miami Herald have used to describe award winning harpist Tisha Murvihill, Principal Harpist of the Calgary Philharmonic Orchestra. 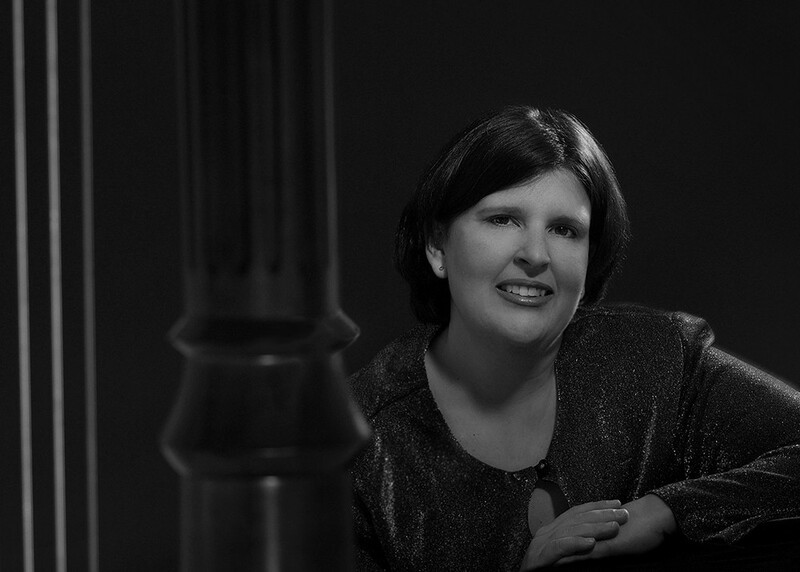 In addition to her duties with the CPO, Ms. Murvihill has recorded three solo harp CDs to great acclaim. Her debut recording, If Brahms Wrote for Harp, was reviewed as “…a stunning presentation of the work of Johannes Brahms…” (HarpColumn, January ‘04). Her second CD, A Quiet Afternoon: Inspirational Songs for Harp, was awarded the “2009 Instrumental Album of the Year” Covenant Award by the Gospel Music Association of Canada, and she is very excited about her third CD, Come Just As You Are, which also was nominated for a Covenant Award. In 2005, the World Harp Congress honoured Ms. Murvihill with an invitation to Ireland to give a lecture-recital featuring her performance and transcriptions of Brahms’ music. She can often be heard nationally on Canadian Broadcasting Company (CBC) radio and has been the featured soloist with numerous groups including the Calgary Philharmonic Orchestra and the New World Symphony. Prior to moving to Calgary, Ms. Murvihill spent three years with the New World Symphony in Miami, Florida under the direction of Michael Tilson Thomas. There, she was twice selected to represent the orchestra at international fund raising events in Monte Carlo and received special mention on the New World Symphony’s CD release Defining Dahl: The Music of Ingolf Dahl for a solo which the Miami Herald called “sterling.” Ms. Murvihill holds a Master’s Degree in harp performance from Indiana University where she studied under Distinguished Professor Susann McDonald and won the prestigious concerto competition.